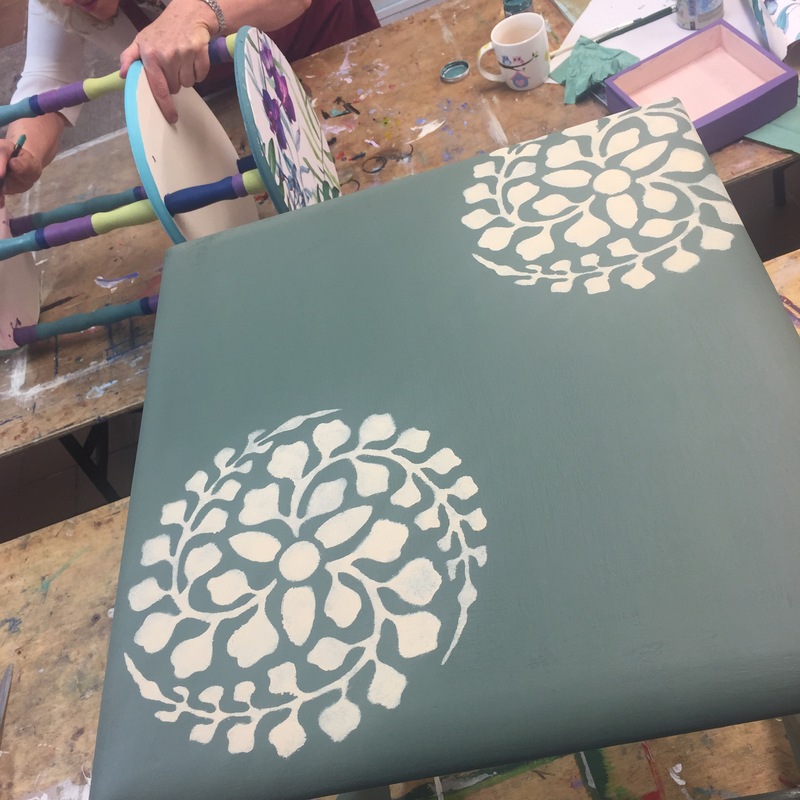 Make Chalk Paint ! and Up-Cycle !!! 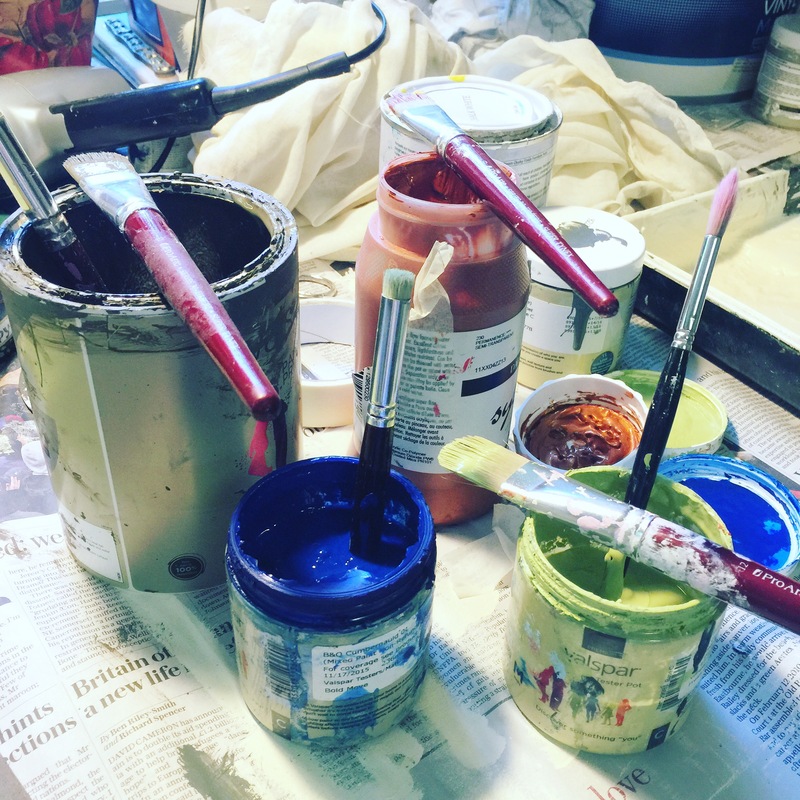 In the old days … well just about twenty years ago it was called “Paint Effects” … today its up-cycling ! 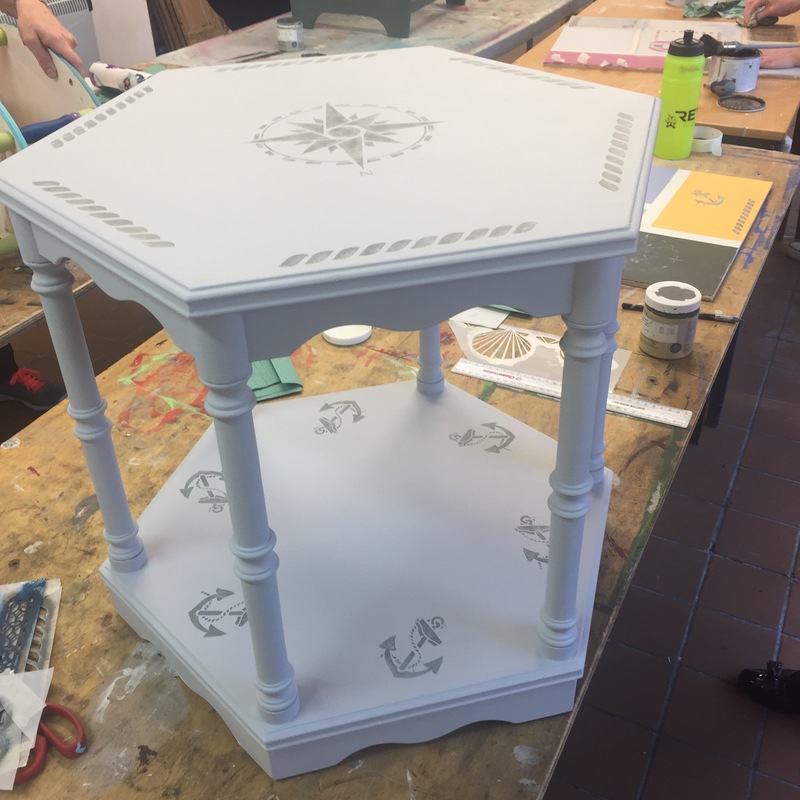 but basically the technic is the same … you take a piece of furniture or a small item someone has left behind and out of much sanding, painting, rubbing, waxing .. you make it a treasure for your home ! how great is that? You save the world, recycle, practice your skills, relax and produce a beautiful piece for your home (or to sell at the next fair). 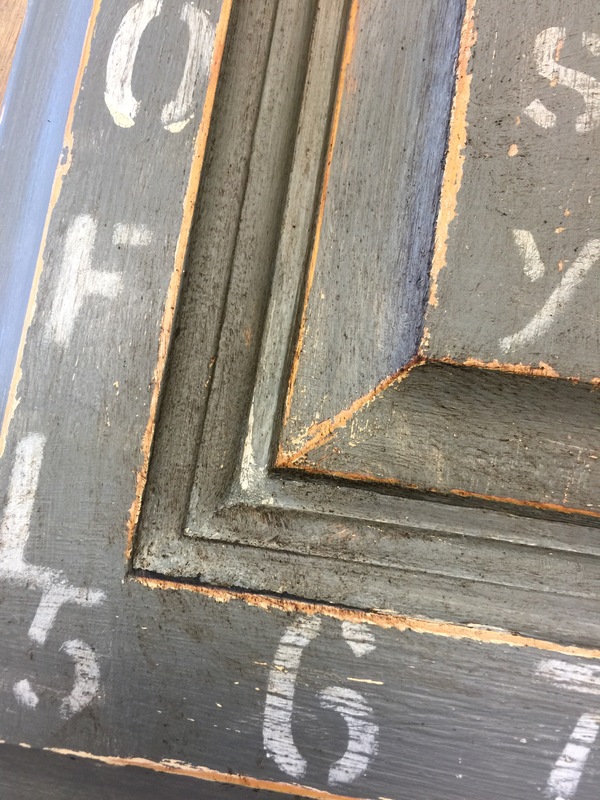 The difference between now and before is “Chalk paint” seen by some as a “Miracle paint” and by others a very expensive medium. 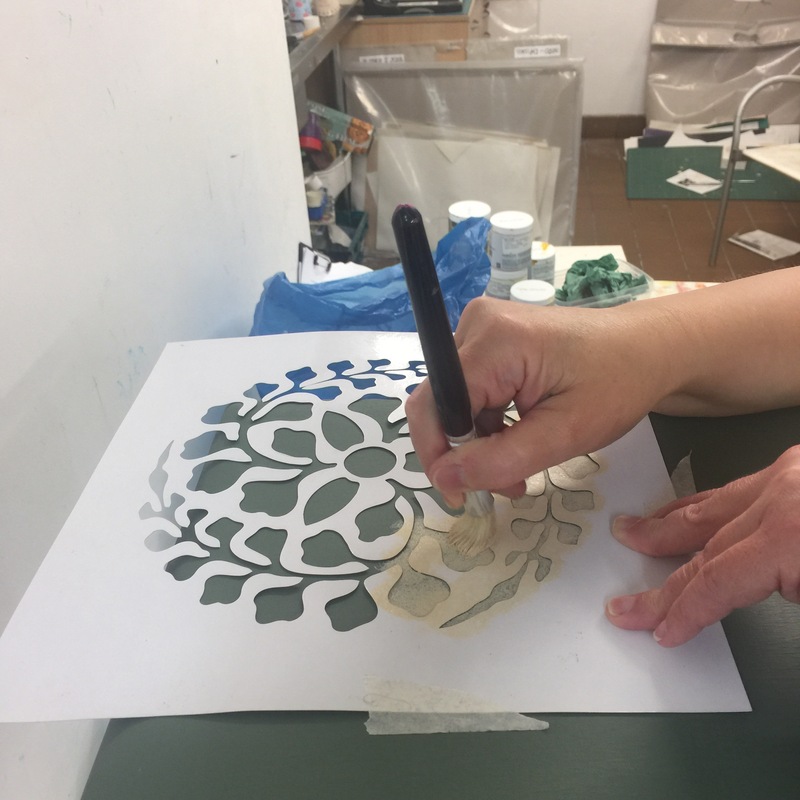 Its an acrylic paint with a soft fine grainy feel and a lovely velvety look, a paint which gives any old piece a vintage look, a paint that distresses well and with the help of wax adds 100 years on any piece you are working on. 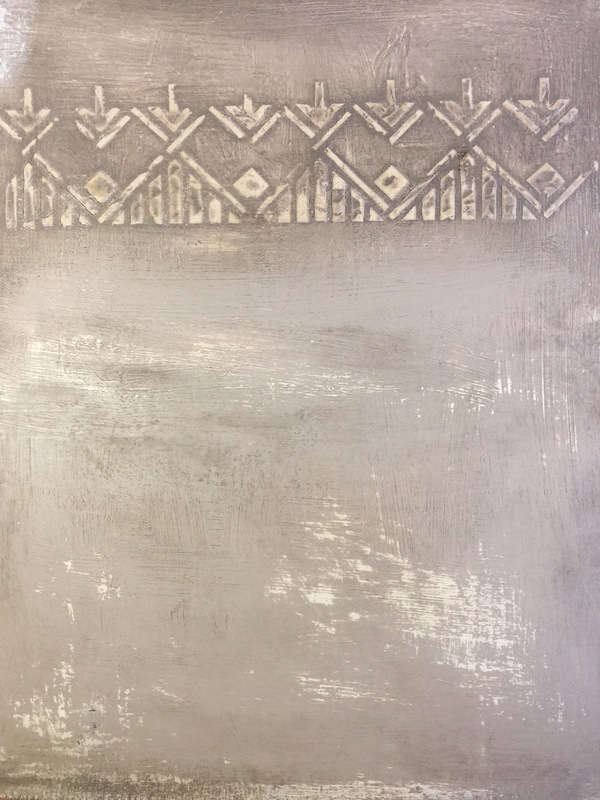 I use it on furniture and I use it in my paintings, I like very much working with it slowly with a mix of sand paper, soft cloths and wire wool. Different brushes give different look but its always very special. 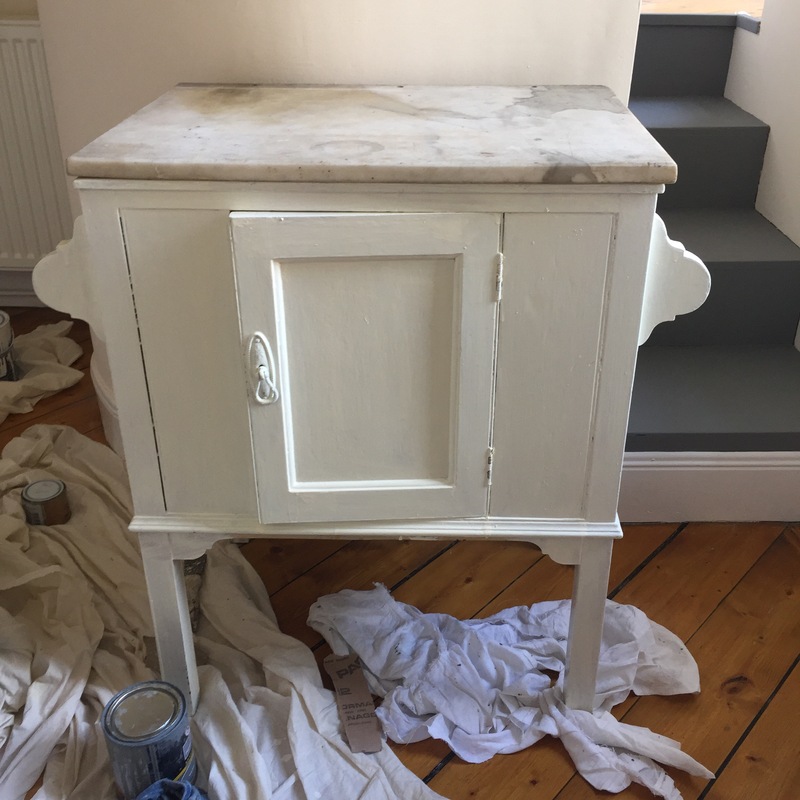 What I would say is that there is no miracle paint, wether its chalk or not… you have to prepare your pieces before you paint them, sand them and clean them, don’t even think for one minute that an expensive jar of chalk paint will do a miracle job for you. A well prepared piece will give you a great result which will last for many years… A poorly prepared one will give you a patchy result which is likely to flake off at any moment. Another major restriction is the cost of the chalk paint. Because it is made by smaller companies who have the label of “specialism” the paint cost a premium 2 or 3 times the cost of standard paint…. that is wrong if you are up-cycling ! In my mind you should be able to up-cycle with whatever is around you and it should be cheap… no one should have to spend a mere £100 in brushes and paint/wax to up-cycle a piece you bought in a charity shop for £5 !!!!! 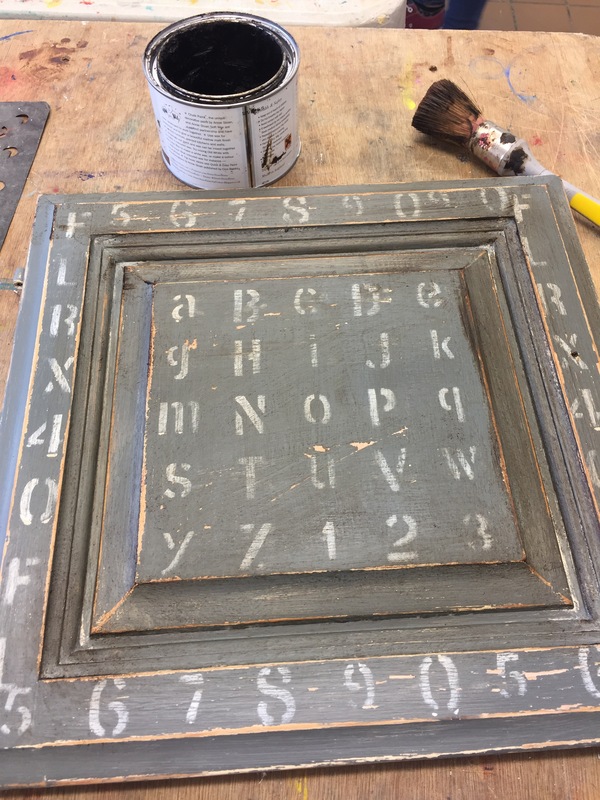 So I make my own chalk paint and its a delight ! Many up-cyclers before me have experimented with recipes and I have spent a bit of time trying variations but I have now the right combination and I feel so happy to be able to pull any of my emulsion paint pot and within a moment be able to transform it into a pot of delicious thick and luscious paint ready for my up-cycling. My recipe is easy and my final result is good looking, and I have given myself the flexibility of colours and costs. I am a happy up-cycler. Being a good up-cycler is to open your garage/workshop/workroom and make something out of what you find there. A bit like making a delicious meal out of what you find in and almost empty refrigerator ! You should try give yourself a challenge… Only make with what you have. Looking at your end result its a great feel ! Hope to meet you soon and mix some chalk paint with you soon ! Previous Previous post: Oxfam bookshop workshop ! Up-cycle local … make the world a better place and your home more beautiful !